Pharrell Williams spent time in the studio with ex-Fifth Harmony star Camila Cabello. 35. 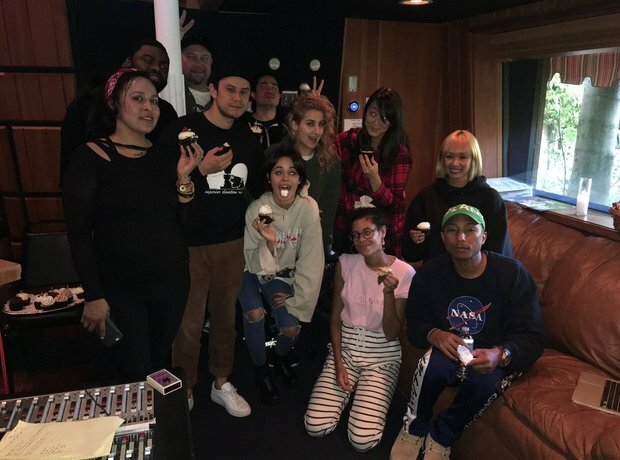 Pharrell Williams spent time in the studio with ex-Fifth Harmony star Camila Cabello.